Berkshire Hathaway’s investment in BYD made its first appearance in Warren Buffett’s annual letter which provides a table listing common stock investments with a market value of more than $1 billion. 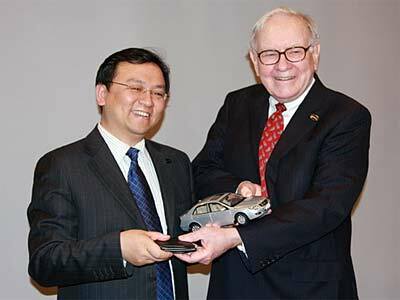 As of December 31, 2009, Berkshire held 225 million shares of BYD with a market value of nearly $2 billion. 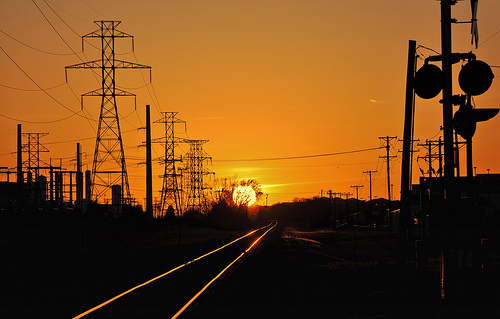 Berkshire’s cost basis is $232 million. While the investment has appreciated significantly, it is unusual for Warren Buffett to purchase shares of what is essentially a technology company in a very unsettled industry environment. Wang Chuan-Fu is a man who believes in his product to the point where he is willing to drink BYD’s battery fluid to prove a point regarding environmental safety. There are some big challenges ahead for BYD as the company moves toward offering its all electric e6 vehicle in Western markets. We have covered BYD extensively on The Rational Walk over the past year and have noted that the company seems to be hedging a bit more than previously regarding the timing of entry into the United States. One potential side effect of the Toyota recall situation is that consumers may grow skeptical regarding product quality in general. This could be particularly troubling for a new entrant from China since there is a perception that Chinese products can have quality problems. BYD and Daimler recently announced a partnership to develop electric cars for the Chinese market. The rationale for the alliance is that Daimler’s knowledge of electric vehicle architecture and BYD’s battery technology will be combined to provide a competitive advantage. However, one other possible advantage is that the Daimler nameplate will bring additional credibility to a new class of all electric vehicles. While there is no indication that any plans are underway to broaden the BYD/Daimler alliance, the fact that the two companies are working together is an interesting development. 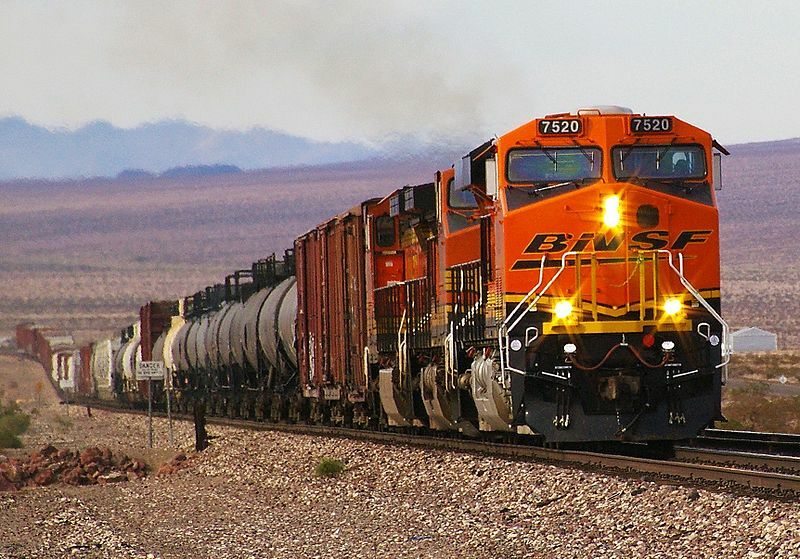 Does BNSF Belong in Berkshire’s Utility Segment?